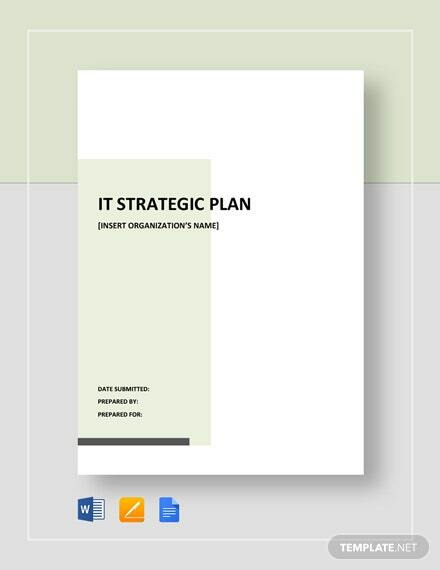 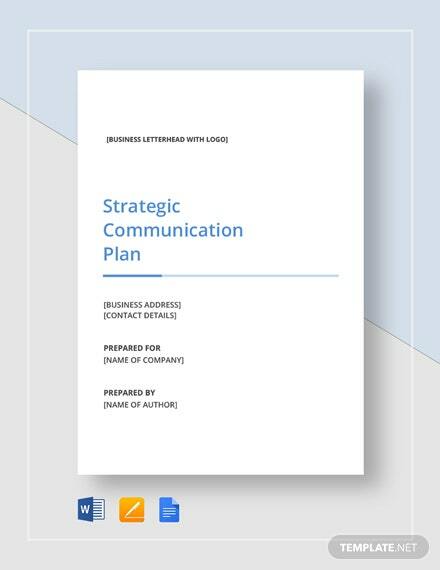 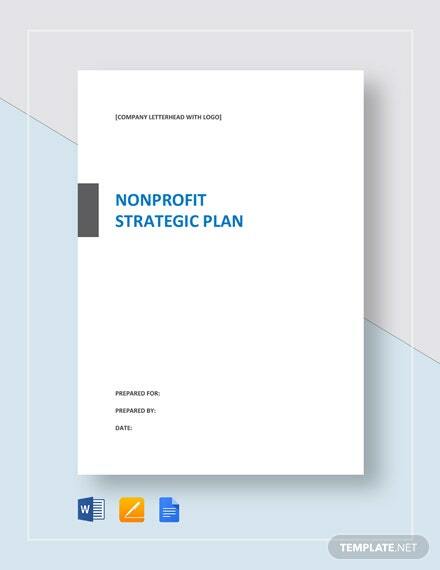 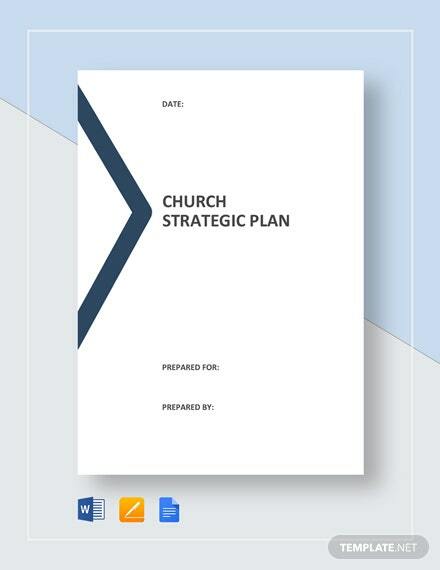 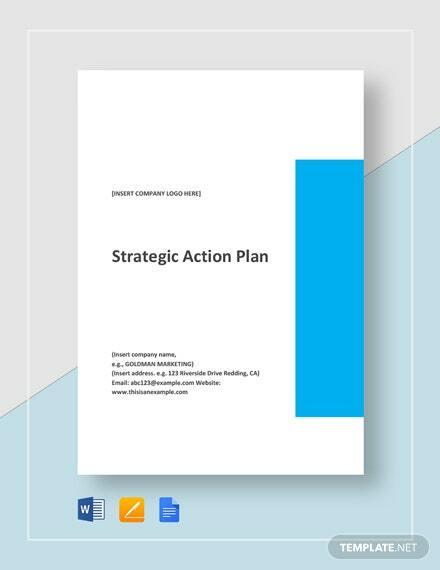 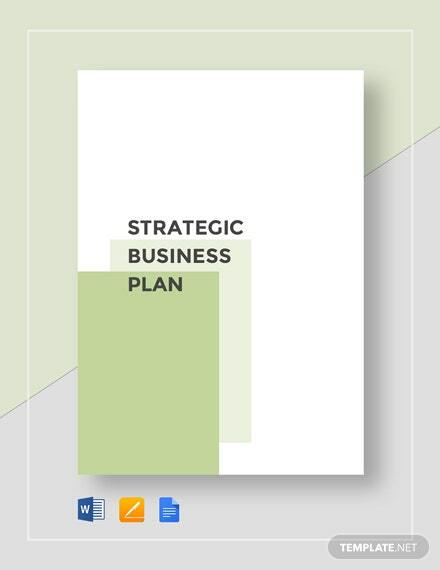 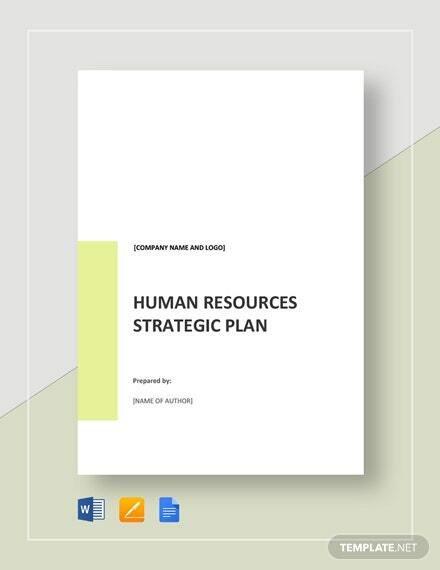 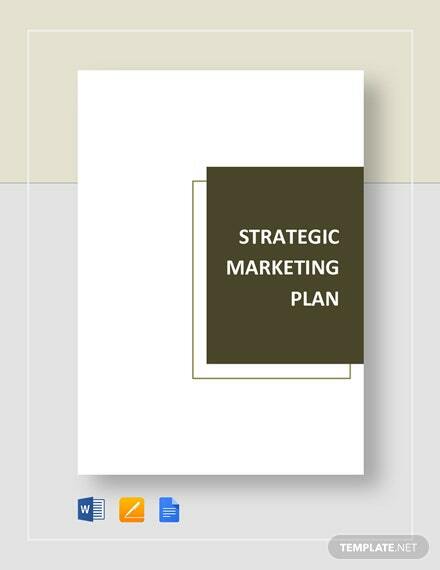 Organize your marketing strategies with this Strategic Marketing Plan Template. 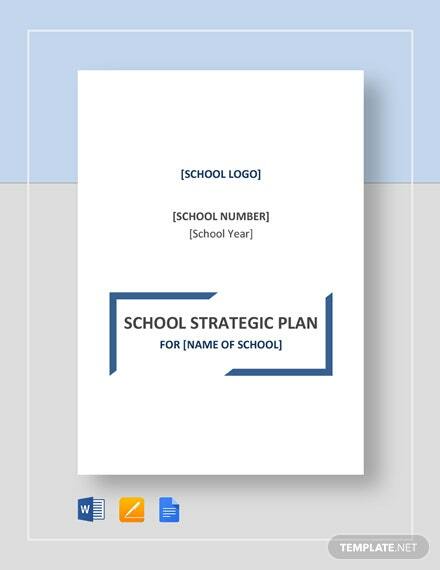 Make the implementation of the strategies even easier by having a reference like this template. 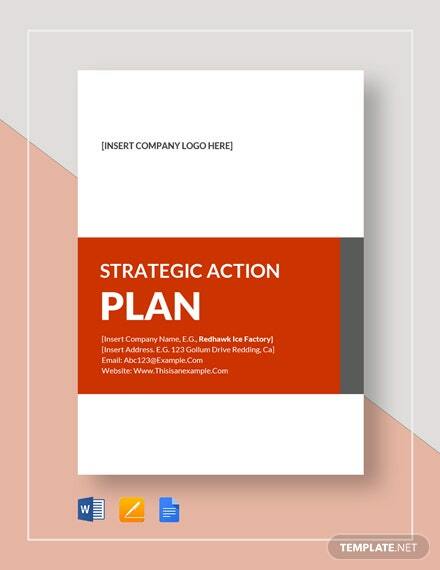 Get your hands on this quick and easy +More to edit template with a simple click of the download button. 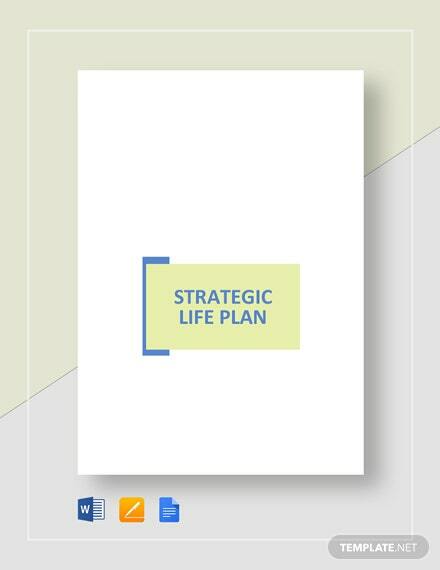 Take advantage of this opportunity now.